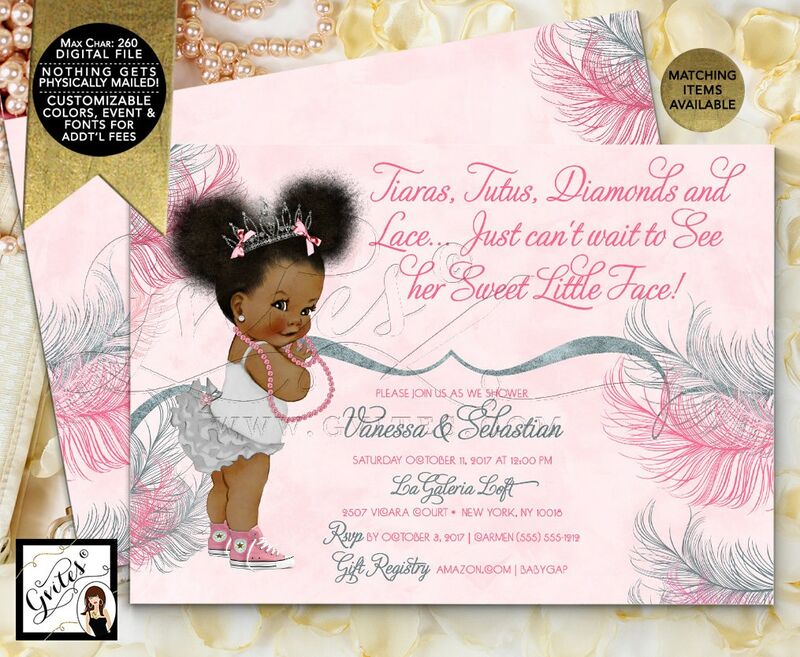 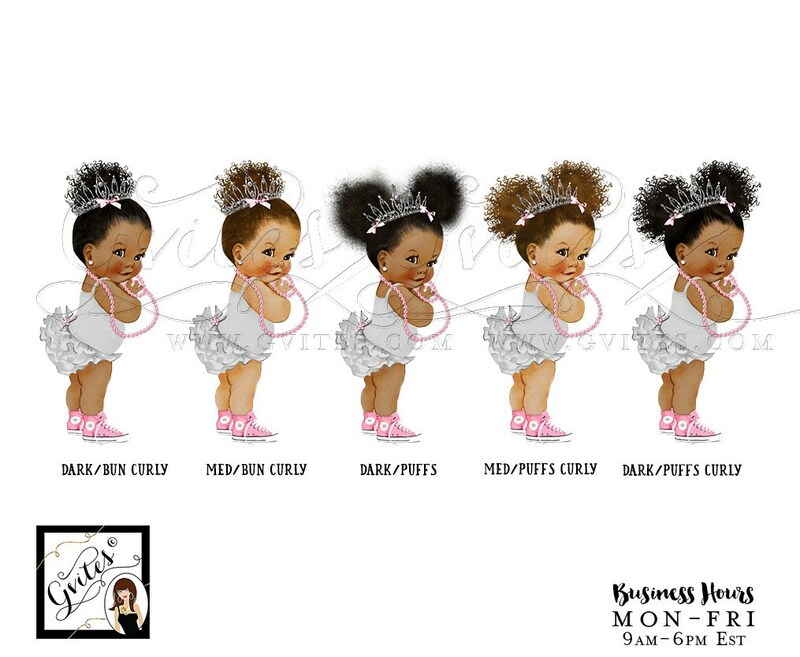 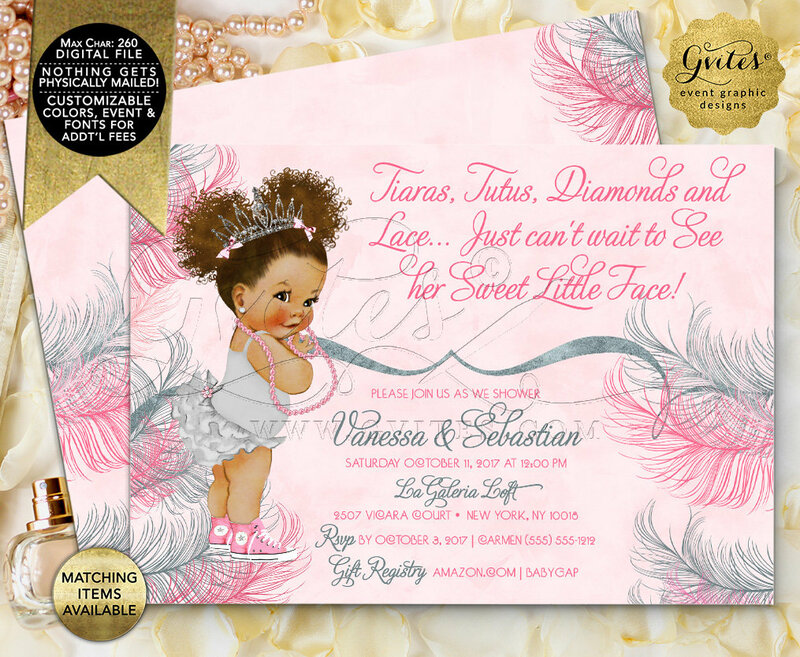 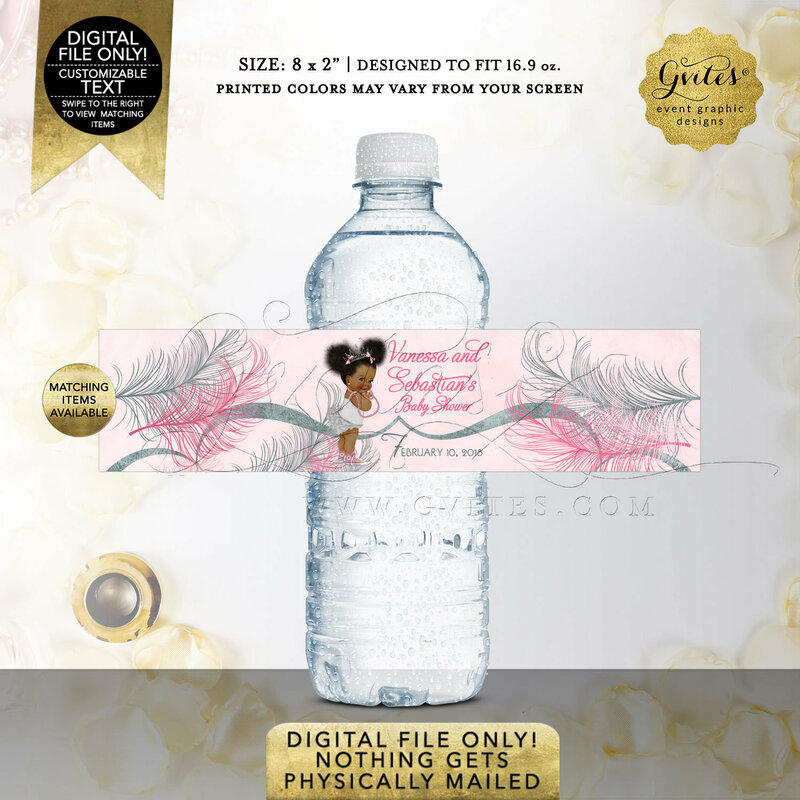 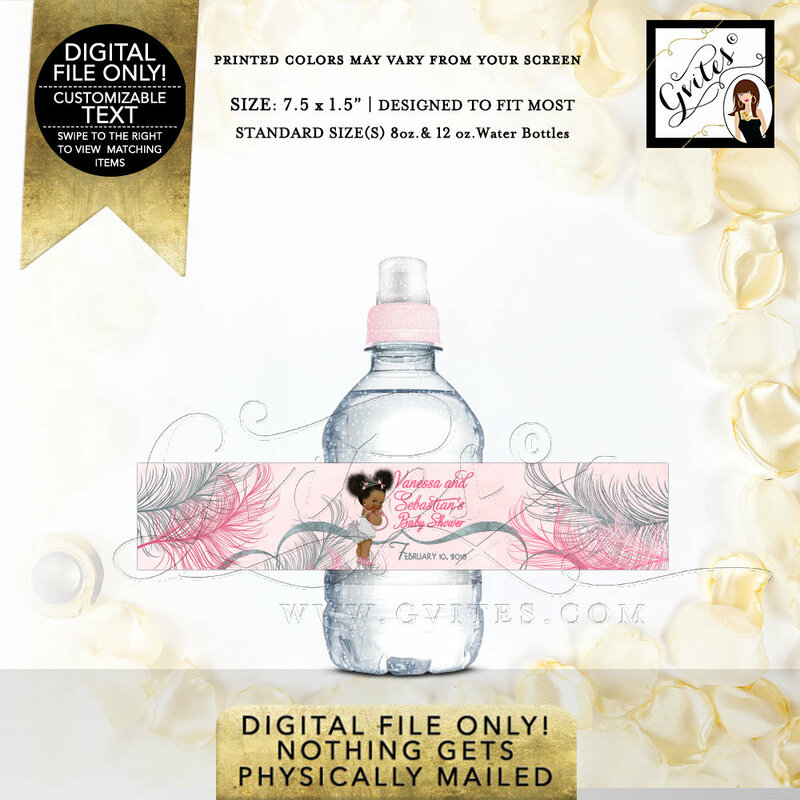 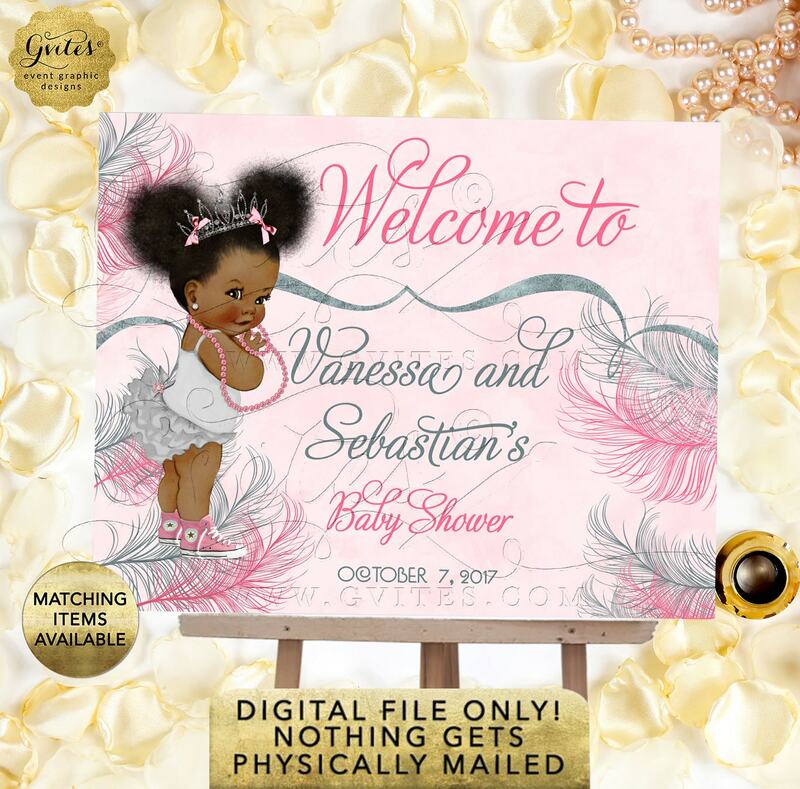 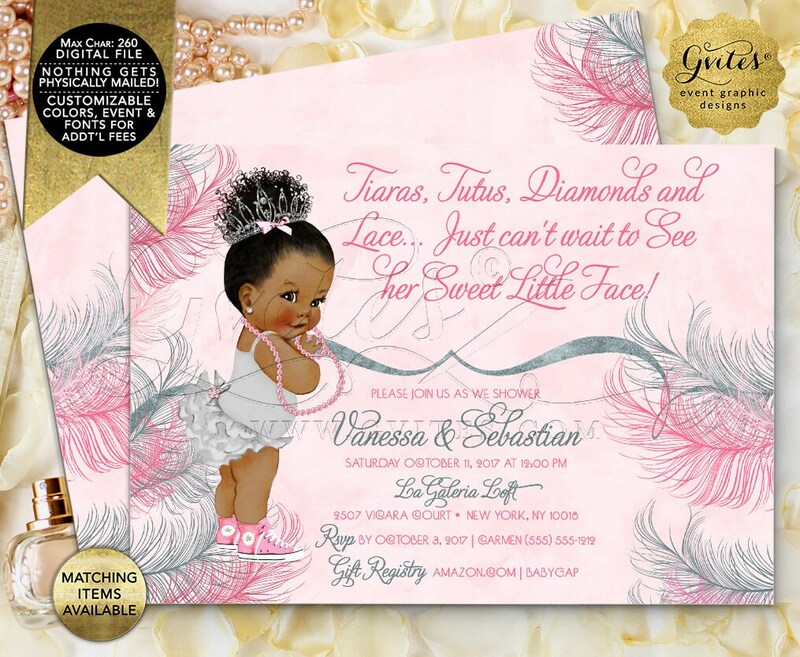 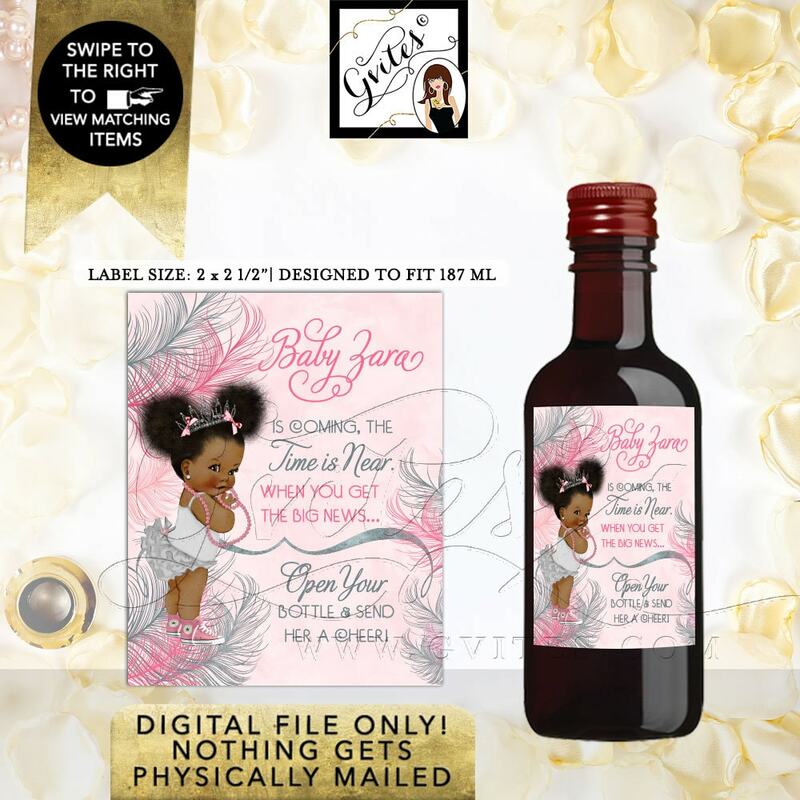 Pink and Silver Water Bottle Labels Baby Shower Party Favors, Afro Puffs Vintage Baby Girl Ethnic. 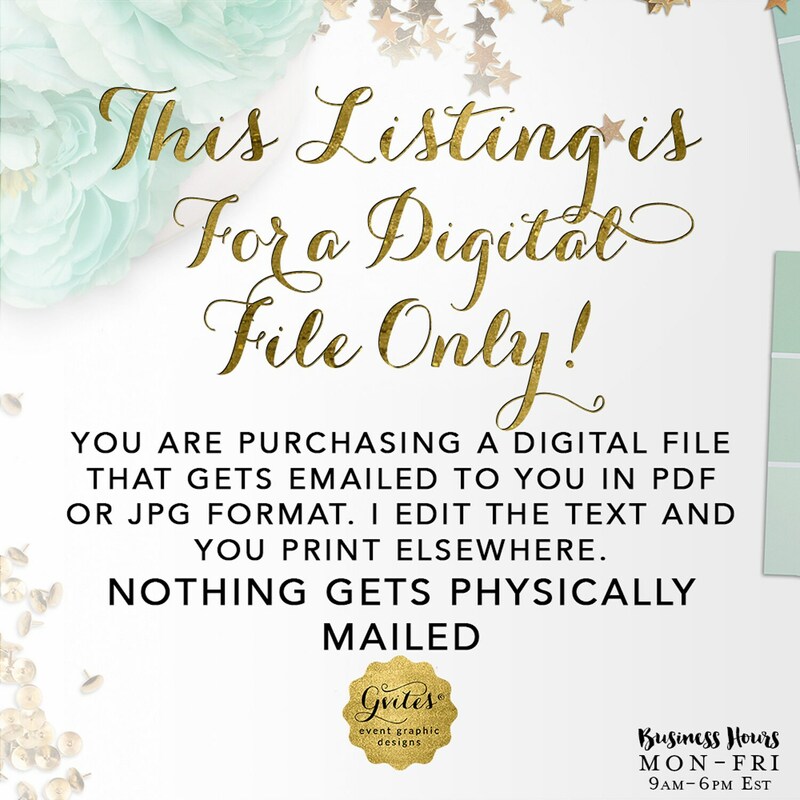 Digital File Only! 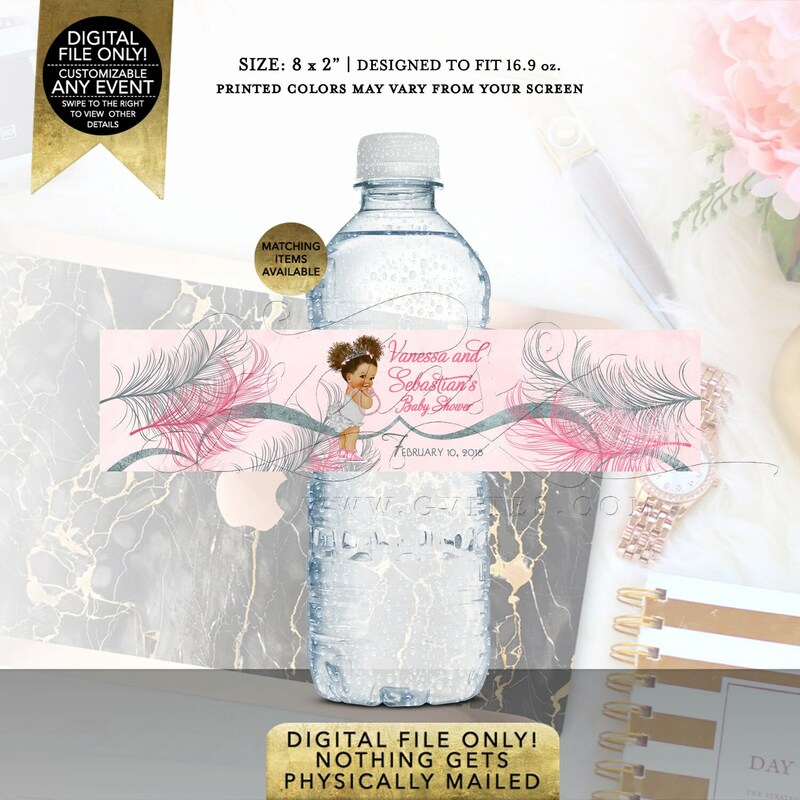 ▻ Upon receipt of payment, I will have a watermark proof ready within 3 business days.